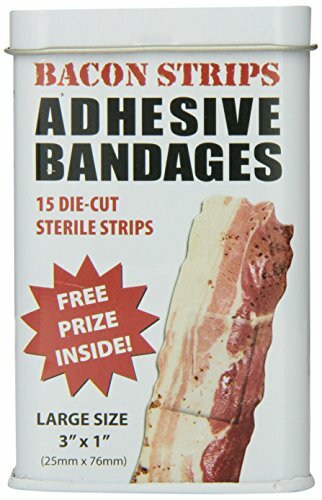 Do you need a gift for a bacon lover this Christmas or perhaps an office Secret Santa gift? 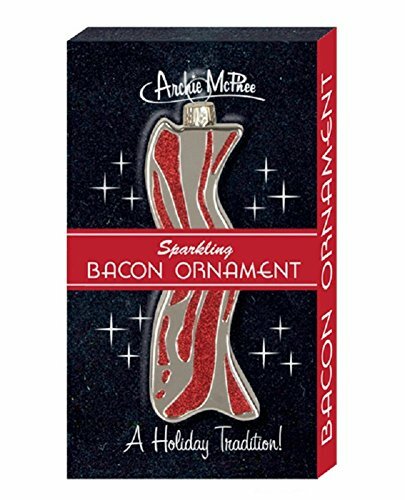 Well, I found loads of bacon themed gifts and maybe I went a bit crazy when I found so many ideas for you! 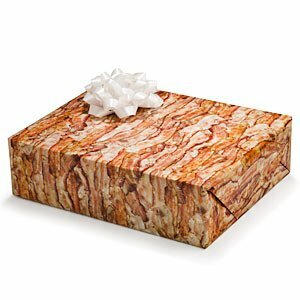 Bacon lovers will be thrilled to receive any of these gifts and some would make great gag gifts or simple stocking stuffers too. 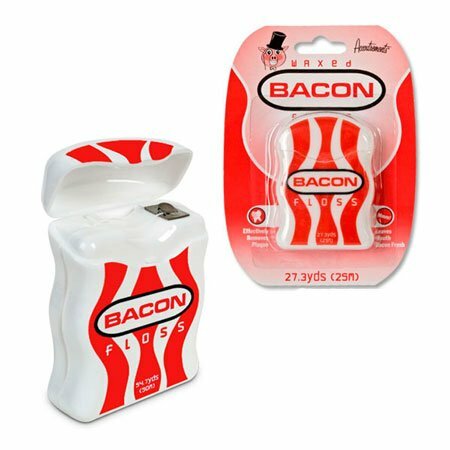 I have never tried bacon flavored lip balm but I would imagine it would be quite nice for a few minutes at least! 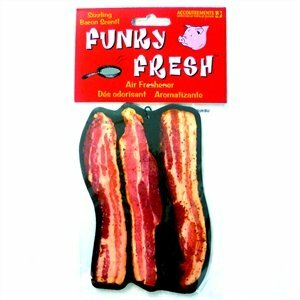 Honestly not sure about bacon scented body wash or soap but they could be good for that office Secret Santa gift! 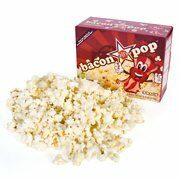 I know Cold featured the Fifty Shades of Bacon book on one of his posts last year and it sold really well so I had to include it here. 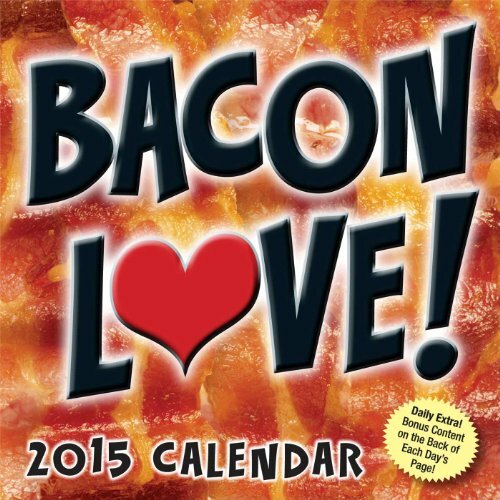 Calendars are always a good stand-by gift and you can never go wrong with a bacon themed cookery book! 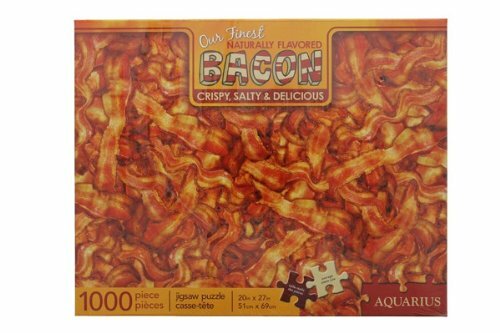 The jigsaw puzzle looks like it could be a really tough challenge – fantastic gift for the jigsaw addict on your gift list! 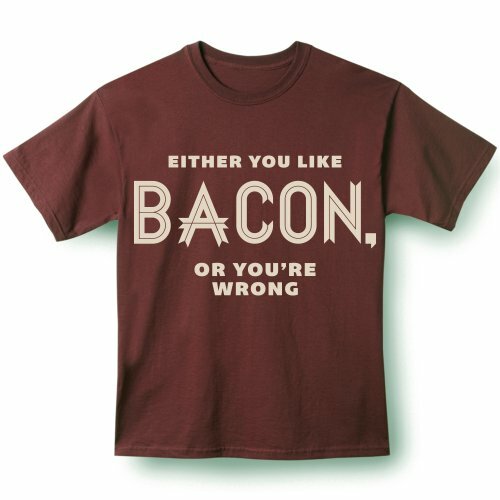 Another great selection of clothing featuring bacon. 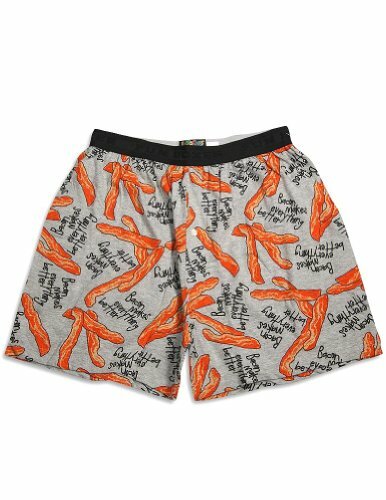 The bacon print tie and boxer shorts would be fun gifts for any man and the t-shirts are not only funny but clever too. The periodic table bacon t-shirt would be lovely for any science geek who also loves bacon. 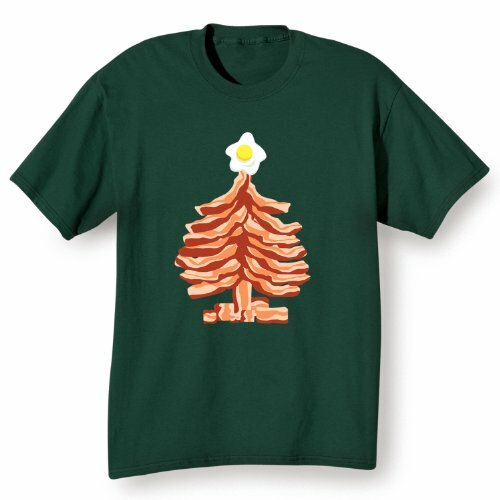 I’m not sure about the dress – although I guess it’s a brilliant way to grab your bacon lovers attention! 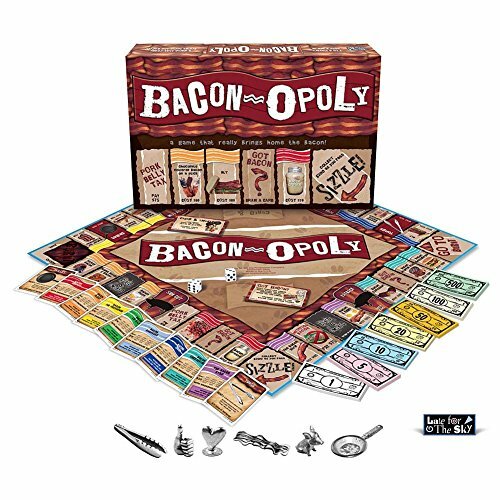 In this section we have a whole variety of random bacon themed gifts. The phone case is also available for many other phones including iPhones and Samsung Galaxy. It’s also available in 3 or 4 different types of wood. 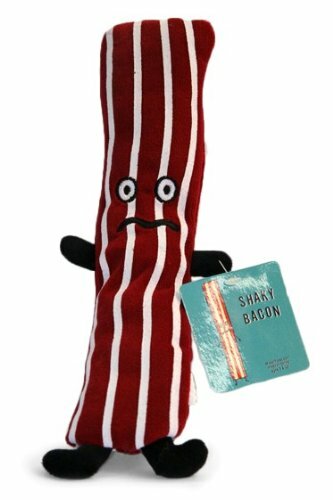 The bacon plush is fun and cute but I think my favorite is the bacon print gift wrap. I guess that’s not very Christmas-like but it’s still fun and definitely unusual! 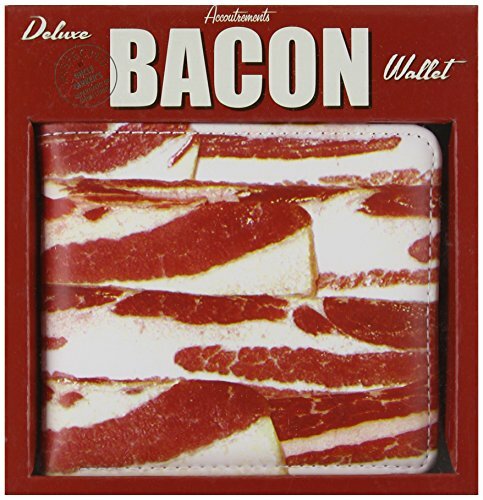 So there you go – lots of crazy bacon themed gift ideas for you to choose from this Christmas. 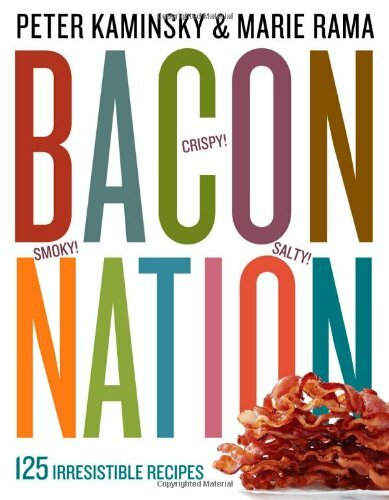 If bacon isn’t your thing (what??? 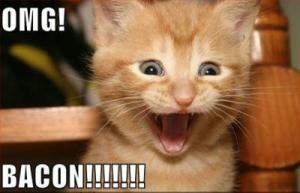 lol), don’t forget to stop by regularly or even better, sign up for the mailing list. 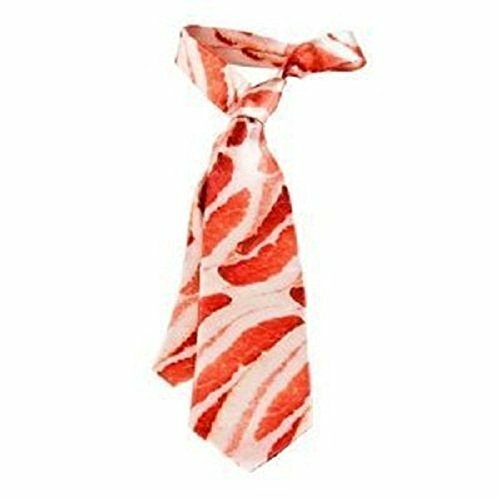 Check out our Valentine’s Day gifts for bacon lovers too! We have a whole host of gift ideas coming up to save you time & effort this Christmas. We won’t spam you with emails, it’s just an easy way to get posts delivered to your mail box and we definitely won’t sell our list.